A seemingly unassuming book can be found in kitchens across Slovenia. Its size alone, however, indicates that it’s no ordinary cookbook but rather a veritable encyclopedia of Slovenian cuisine. It features thousands of recipes that represent the country’s culinary heritage - and most of it is the work of a dedicated nun named Felicita Kalinšek. Sister Felicita was born in a small village near Kamnik in 1865. Because her father had died at a young age, the Kalinšek children - all six of them - were raised by a single, deeply religious mother. Young Terezija eventually decided to become a “School Sister” - a member of an order of nuns dedicated to the education of children. After becoming a nun in the town of Maribor, Kalinšek became known as Sister Felicita. Because of her passion for cooking, she quickly took over the monastery’s kitchen. However, it was a development in the Slovenian capital that ultimately enabled her to share her culinary talent with others. At the turn of the century, the School of Home Economics opened in Ljubljana, and because of her experience in the kitchen, Sister Felicita became its first teacher of cooking. Another fortunate coincidence ultimately made her a culinary legend. She was asked to work on a new edition of Slovenia’s first cookbook, originally authored by Magdalena Pleiweis. Sister Felicita did far more than just update Pleiweis’ book: She added a number of recipes and introduced fresh new takes on Slovenian classics. She improved the book in a number of ways - by introducing new ingredients, metric units of measurements, and a comprehensive glossary of culinary terms. The detailed recipes, written with wit and verve, made Sister Felicita’s 1912 update an instant success. It quickly became a standard culinary work and was reprinted several times. The newly found literary fame did not change Sister Felicita. She remained a teacher until her death in 1937. She was well liked by her students, who remembered her eagerness to experiment and try out new techniques. 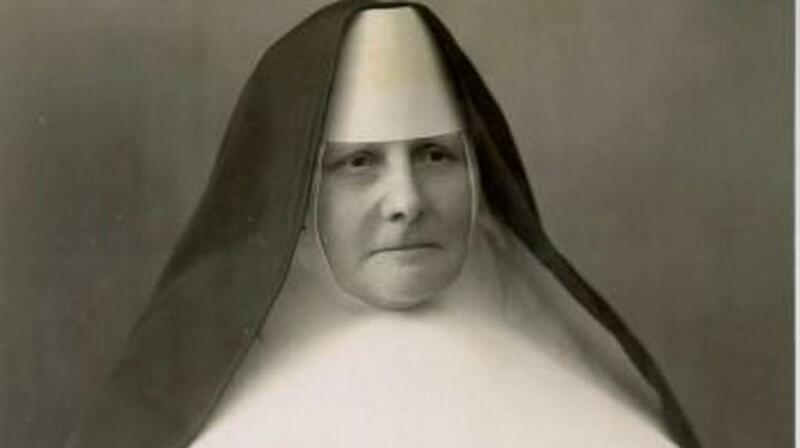 Sister Felicita’s book lived on after her death. After World War II, other nuns continued her tradition and kept updating the book. To this day, it remains the standard work for anyone interested in traditional Slovenian cooking.